Beautiful, cozy 3 bedroom, 1 bathroom Brick home on a quiet, well kept, residential street in a great area. 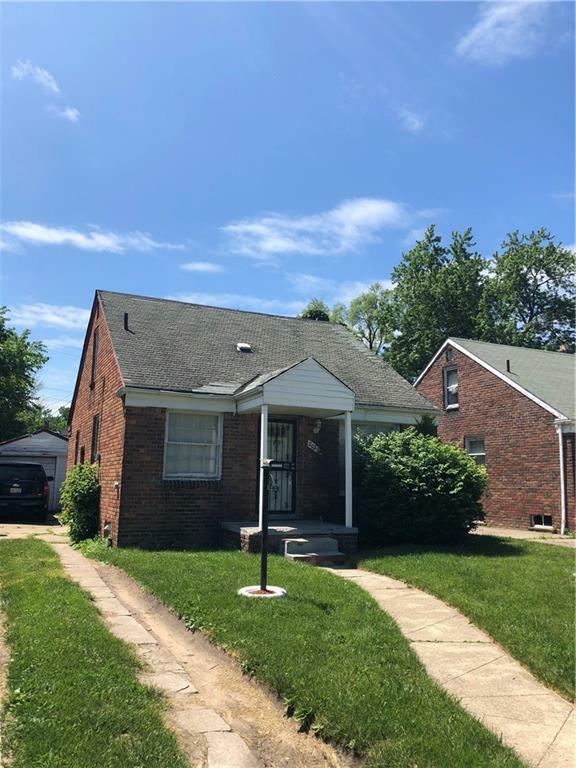 This home will be fully rehabbed at closing with new electrical, plumbing, renovated cabinetry, countertops, bathroom and kitchen. Hardwood flooring throughout. Spacious layout with many upgrades and amenities. Owner is open to Land Contract financing upon credit check and verification of employment. Own this beautiful home for monthly mortgage payments equal to or less than neighborhood market rents. Listing provided courtesy of Maxim Holdings, Inc..